UPDATE 10/5/18: We received a message from ownership at the Shamrock Cafe in Lancaster claiming that Croumbley’s description of his partner as “the owner” of Shamrock as false. Drennen is the daughter of the owner, but according to them she and Croumbley “have no association” with the bar. The ownership furthermore claims that Croumbley is “barred” from Shamrock. While these claims have not been confirmed, we have removed mention of Shamrock from the article while we investigate. Corina Drennen and Chris Croumbley, Keystone United supporters. 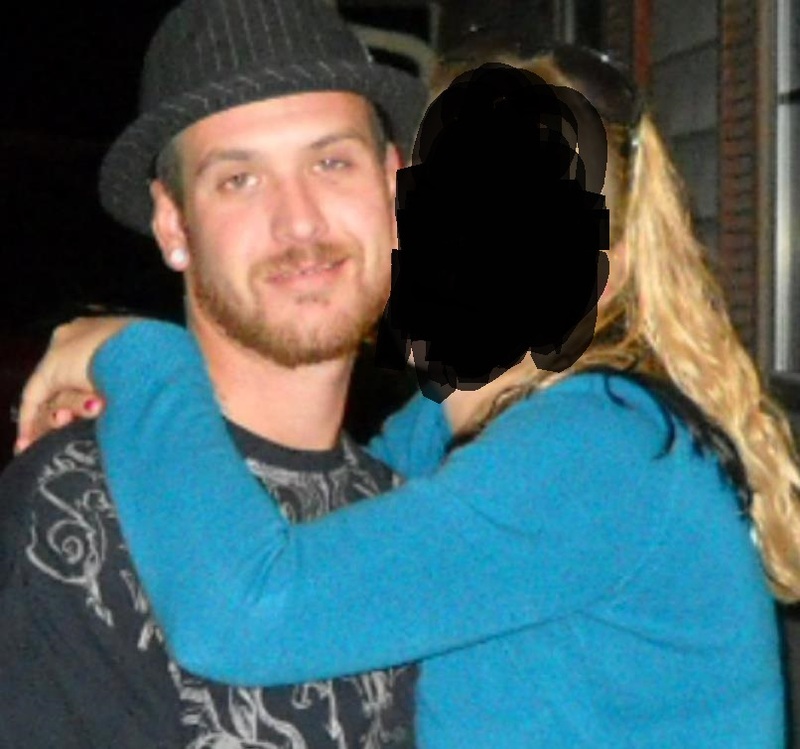 Christopher Croumbley is a 38 year old neo-nazi and associate of the Keystone State Skinheads and Keystone United. 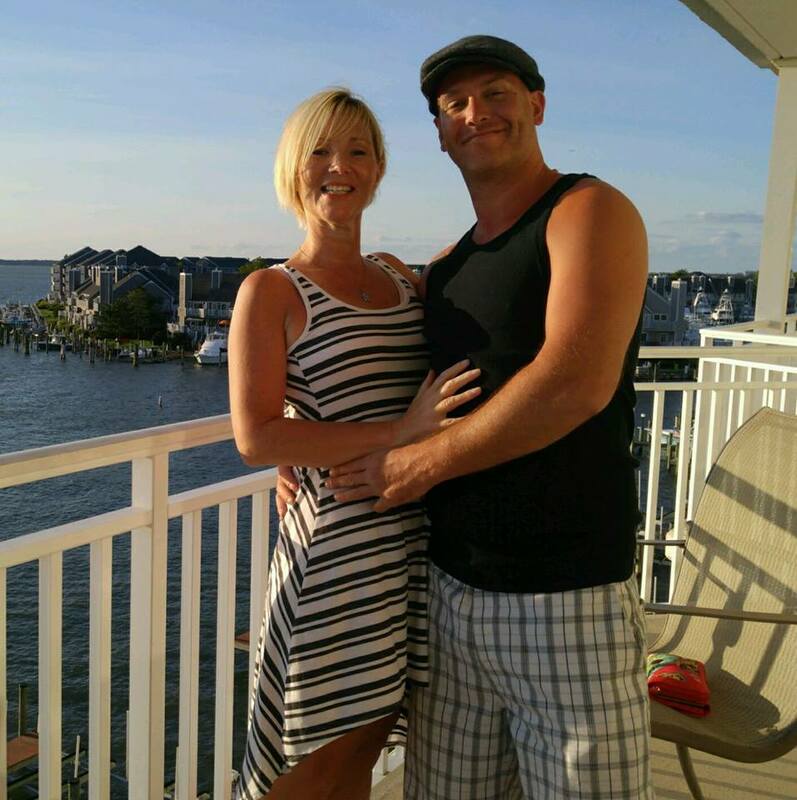 His partner, Corina Drennen, is a Keystone United supporter. Croumbley appears to be something of a late-in-life nazi. He is from PA originally, and spent some time in Florida, but he had been living in Tennessee with his ex wife as of 3 years ago. In pics from that time, he does not exactly cut the image of a typical bonehead. Croumbley has an extensive legal history in Lancaster County, including (but not limited to) felony burglary, assault, retail theft, and most recently, terroristic threats. 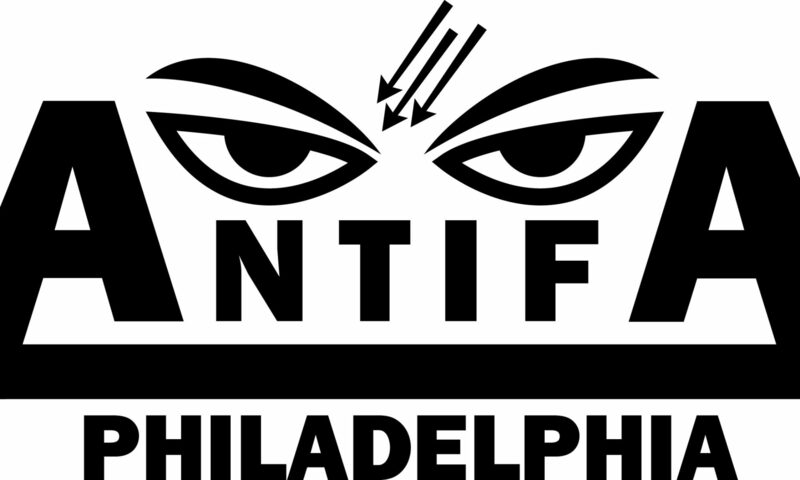 We don’t bring this up to reinforce popular notions of morality around following laws or respecting the property of retail establishments, but because Keystone United has made many claims over the years that Antifa are “degenerates” who don’t do anything “to make their communities better,” whereas they present themselves as being virtuous community members working to improve said communities. When they aren’t breaking into your house or assaulting you or threatening to kill you. Right. 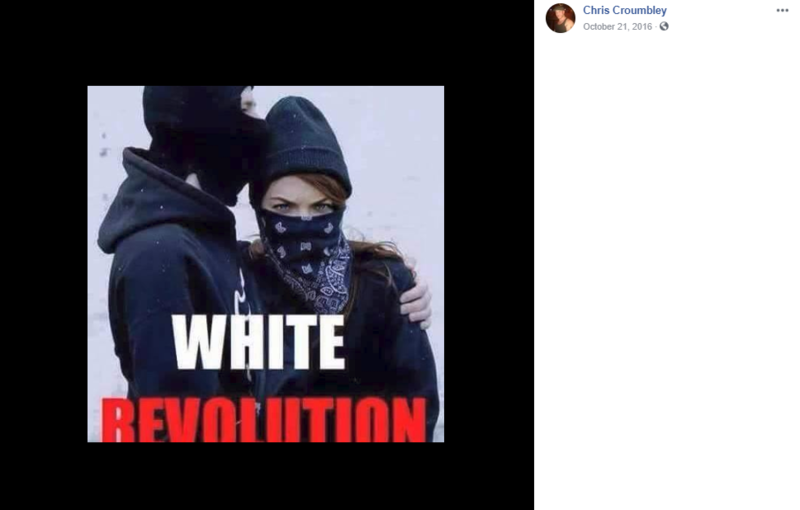 In late 2016 into 2017, Croumbley began posting nazi and racist images on Facebook, was spotted at Keystone United events, including in March of this year, when they were reduced to holding a flash demo at the state house in Harrisburg. Croumbley was also in attendance at Leif Erikson Day last year in Philly and was involved in the brutal attack on 2 Anti-Racists in FDR park. One of the pro-nazi images Croumbley posted on social media. 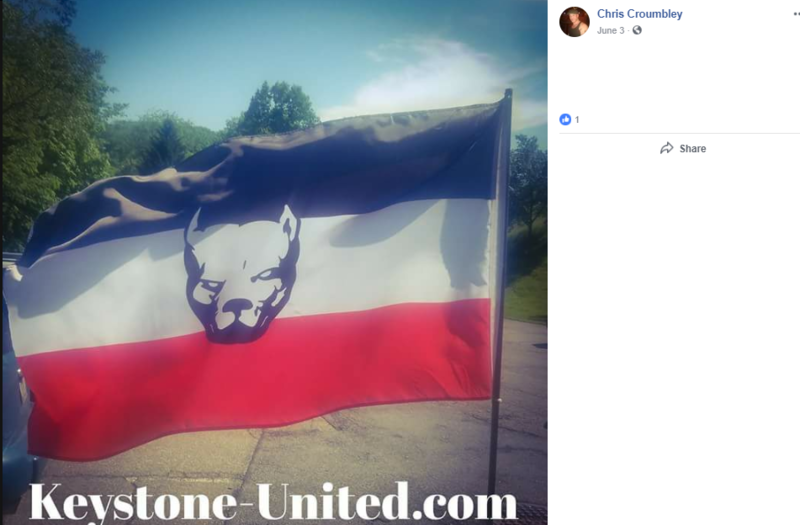 Croumbley promoted Keystone United on social media. 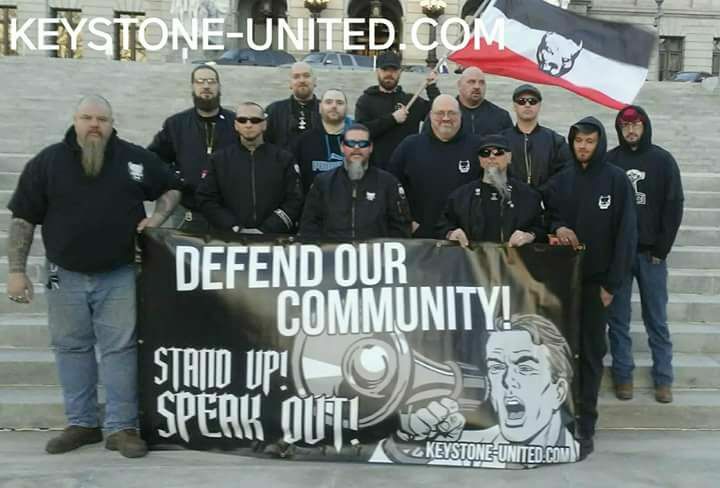 Croumbley (on right beneath flag with sunglasses on) holding a flash demo with Keystone United in Harrisburg. Croumbley recently shoved and accosted someone for wearing an Anti-Fascist t-shirt and pins outside Chameleon Club in Lancaster. He is friendly with at least one of the bouncers at the club, Anti-Racists in the Lancaster area should be careful of these locations. We believe it is likely he is probating for KSS, but that is not confirmed. Crounbley’s partner is Corina Drennen. Corina is fully aware and supportive of Croumbley’s association with KSS, and is a KSS supporter herself. Her last known address is 2209 Columbia Ave, Lancaster PA.
We are asking our readers to send us any more info they can find on these nazis. Last known address: 2209 Columbia Ave, Lancaster, PA (for Drennen).